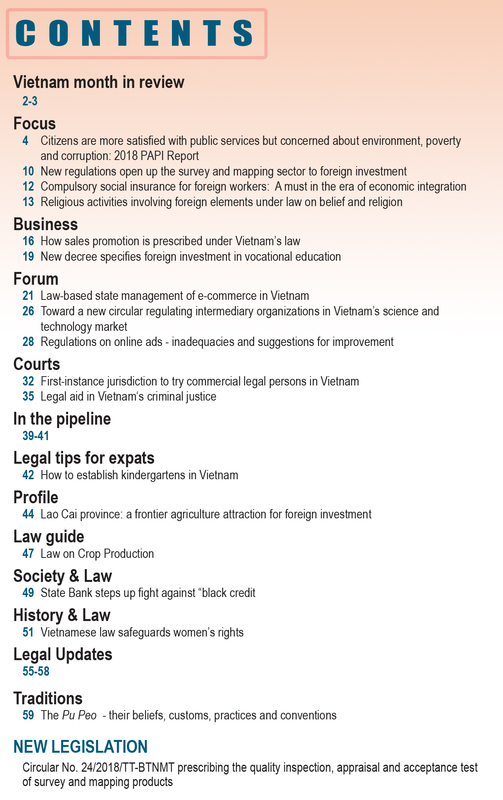 The 12th Central Committee of the Communist Party of Vietnam (CPV) convened its eighth meeting this morning to review the 10-year implementation of the resolution on Vietnam’s Marine Strategy towards 2020. The resolution was adopted by the10th Party Central Committee’s at its fourth meeting. This week’s meeting gathers 223 delegates, including 176 official members of the CPV Central Committee and 20 alternate members. Before starting the meeting, participants devoted a minute of silence to remember former General Secretary of the CPV Central Committee Do Muoi and President Tran Dai Quang who just passed away. Reports on the country’s socio-economic situation and State budget in 2018 and a socio-economic development plan and budget estimates for 2019 are also on the agenda. 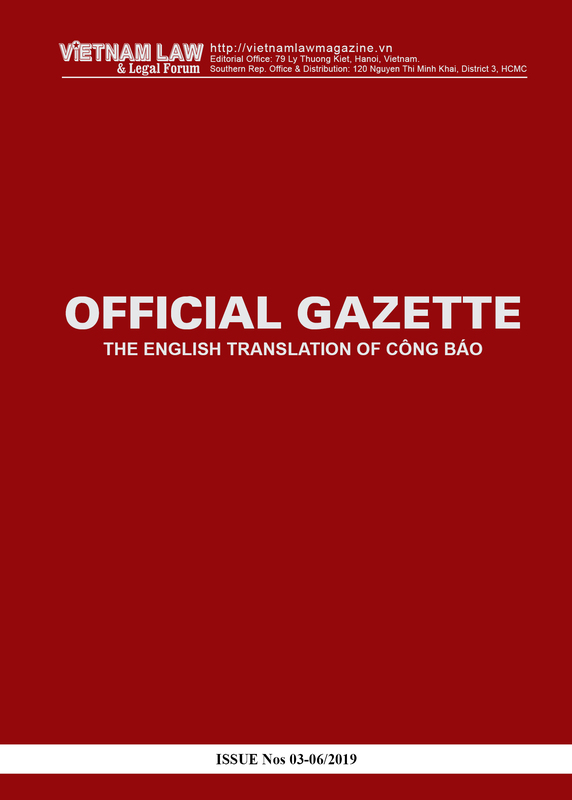 The meeting is slated to examine draft regulations related to the responsibility of Party members and officials, especially Politburo members, members of the Party Central Committee’s Secretariat and the Party Central Committee in setting good examples; and consider the establishment of sub-committees in preparation for the 13th Party Congress. 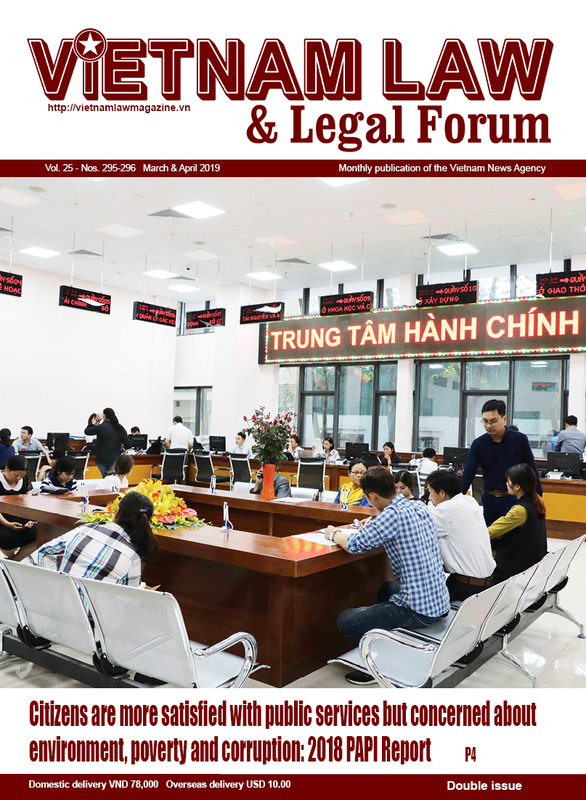 Personnel work is also a topic in the working agenda, along with several other important issues. 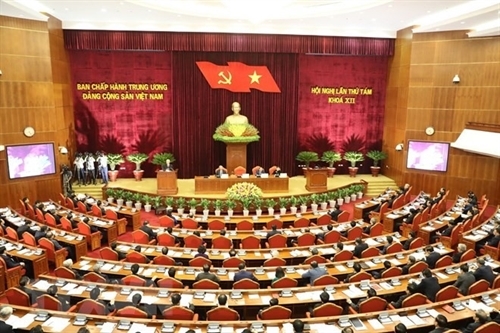 The Party Central Committee is expected to issue conclusions on the socio-economic development situation and State budget in 2018 and a socio-economic development plan and budget estimates for 2019, adopt a resolution of Vietnam’s sustainable sea-based economic development strategy, and issue regulations on the responsibility of Party members and officials in setting good examples, as well as decisions on the establishment of sub-committees in preparation for the 13th Party Congress.